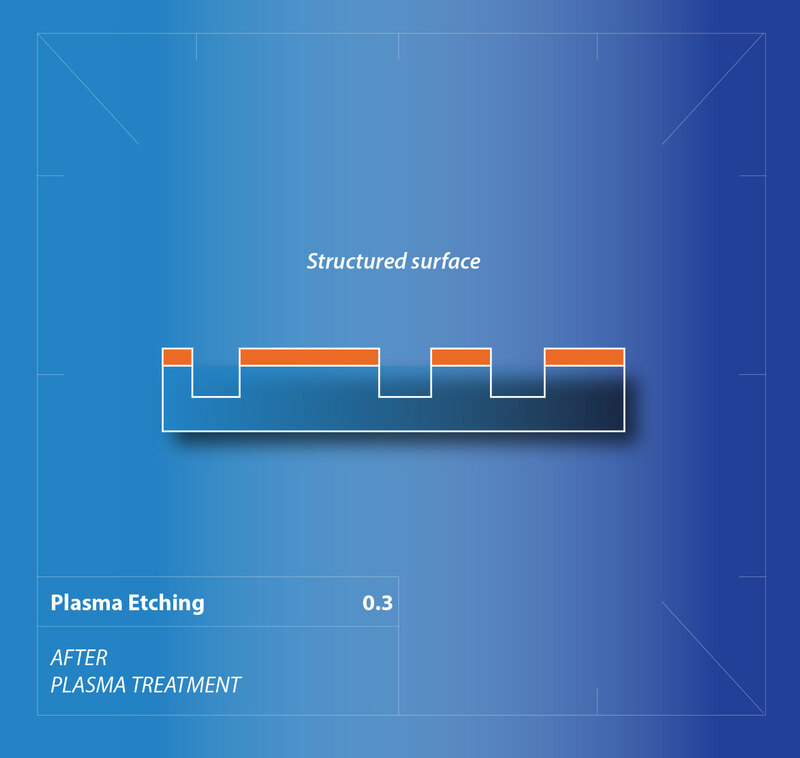 Plasma surface etching is a type of plasma treatment used to increase the surface area of a material on the microscopic scale. The surface of the component is etched with a reactive process gas. Material from the surface is etched away, converted to the gas phase and removed by the vacuum system. The surface area is greatly increased, raising the surface energy and making the material easily wettable. 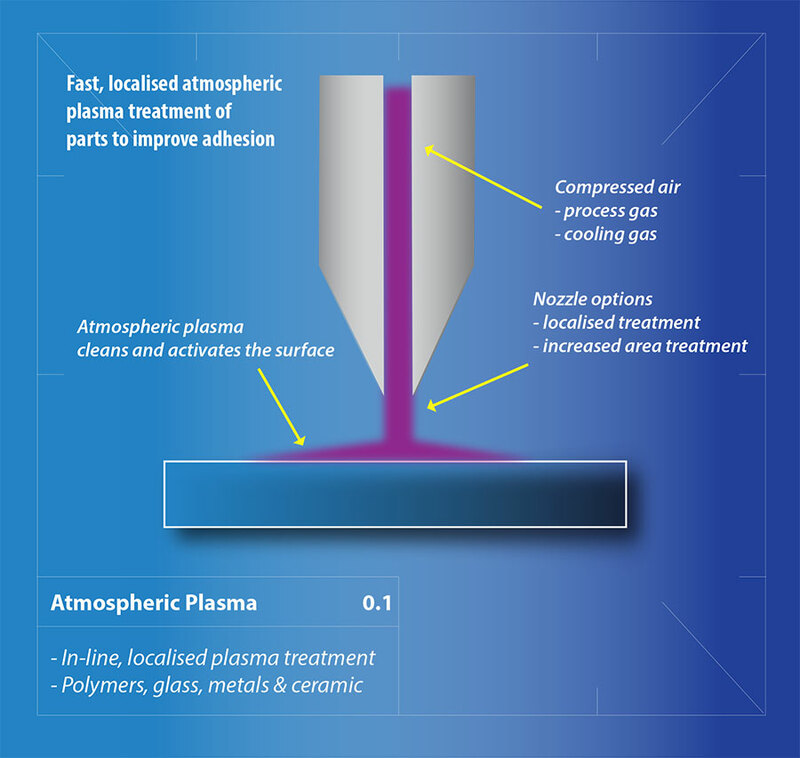 Plasma surface etching is used before printing, gluing and painting and is particularly useful for processing of e.g. POM and PTFE, which cannot otherwise be printed on or bonded without the use of aggressive chemicals. 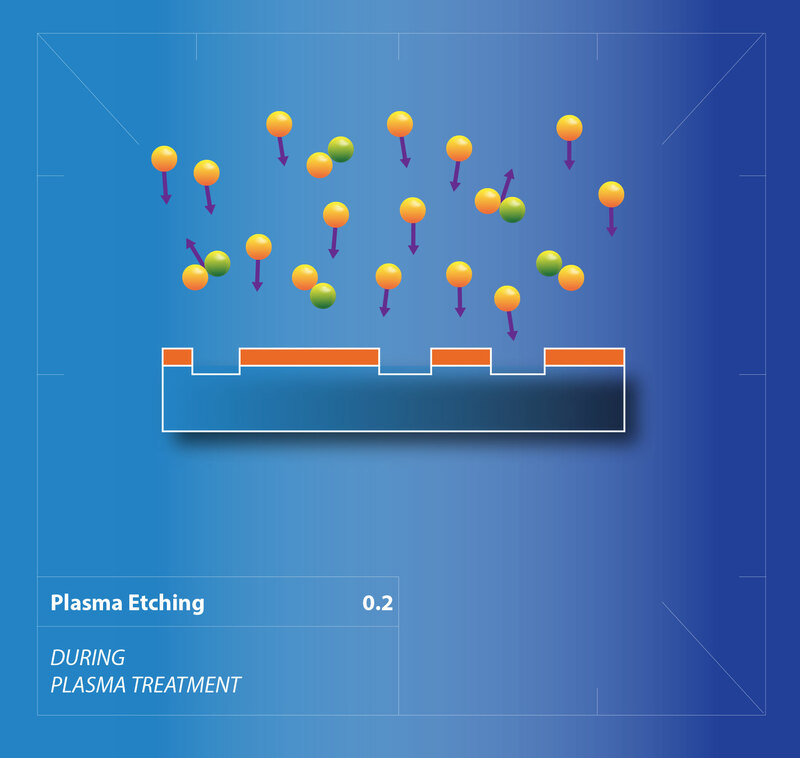 Reactive ion etching delivers a highly directional flux of energetic, reactive ions to the material surface. In doing so, a precisely controlled patterning of the subsrate occurs as un-masked sample is etched away by the reactive ions. 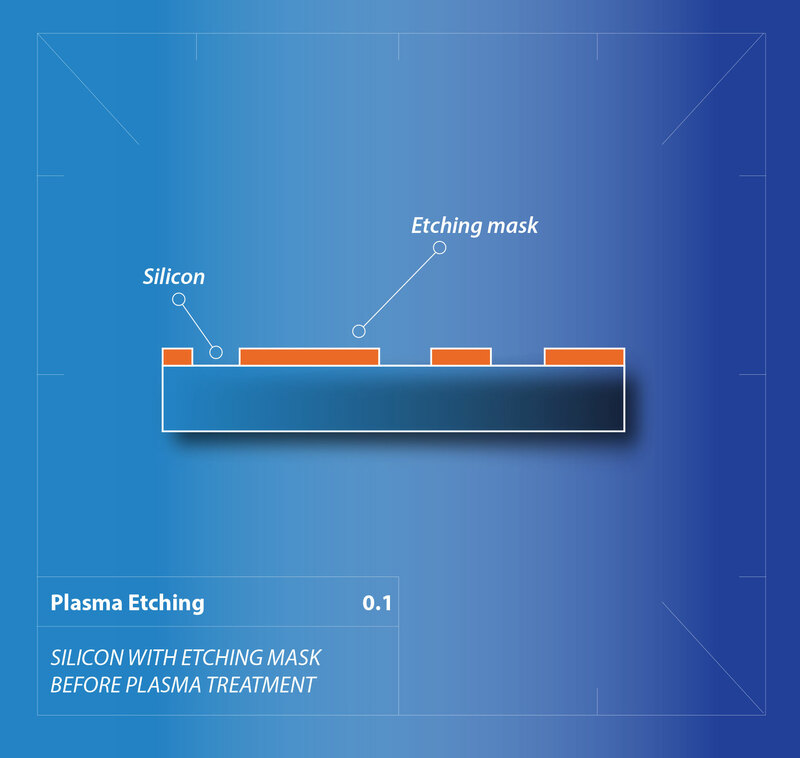 Each of our plasma systems can optionally be fitted with a reactive ion etch electrode making them a perfect, low cost laboratory development tool in applications such as semiconductor or organic electronics research.